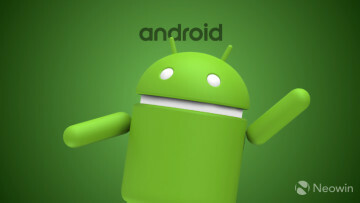 Today, Google announced Android 9 Pie, the next version of OS which has been in testing since February. Promising to be powered by artificial intelligence, the major update comes with a ton of new features. 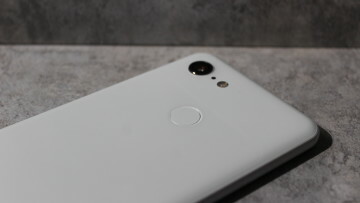 Obviously, artificial intelligence has been a theme in phones as of late, such as in Huawei's latest premium handsets, so Google is building it into the OS. For example, Adaptive Battery aims to learn which apps you use the most and prioritize the battery life, so it can maximize power. Adaptive Brightness will learn how you like your brightness settings in different applications. App Actions is meant to predict what you're going to do next, and it will display that action on your phone. For example, if you're on your way home from work, the OS will know the time and your location, so it might suggest directions to go home. Slices won't be available until later this fall, but this is supposed to show relevant information from apps in a timely manner. Google is aiming for easier system navigation with Android 9 Pie, with a single home button that can be used with gestures, similar to an iPhone X. You can swipe up to go to the multitasking screen, and tap to go home. The firm made other, more minor changes as well, including "a redesigned Quick Settings, a better way to take and edit screenshots (say goodbye to the vulcan grip that was required before), simplified volume controls, an easier way to manage notifications and more." Another feature that won't be arriving until this fall is the Digital Wellbeing service that was shown off at Google I/O in May. You can sign up for the beta though if you want to check it out. 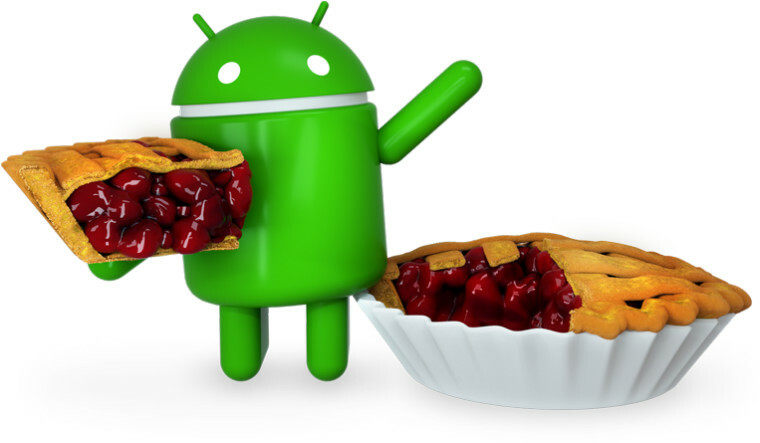 Android 9 Pie is rolling out today for supported Pixel devices, and it will roll out to third-party devices that were included in the Android Beta Program - as well as Android One handsets - before the end of this fall.